Landscape lighting is one of the best ways to accent your property. You’ve put in all the effort and investment of creating a beautiful and unique landscape design for your home. Why stop there and let all of your hard work and creativity disappear each night under the cover of darkness? Done well, landscape lighting highlights the architectural features of your home and hardscape designs while also drawing the eye to magnificent plantings and trees. Create a soft, ambient feel and showcase specific architectural accents within your home or hardscape. Because you can’t dial-up a full moon, landscape lighting adds a nocturnal glow that shows off your property. There is no limit to the effect you can achieve with outdoor lighting, from an ethereal beam down through tree branches to a front porch awash in an inviting glow. A little attention to nighttime lighting provides extra illumination as well as plenty of mood and character. Landscape lighting not only adds beauty and mood to your outdoor space, it also increases functionality. Thoughtful lighting can extend the use of areas like paths, pool decks, and outdoor kitchens into the night, especially during times of year when the sun retreats early in the evening. Landscape lighting also allows for areas of the property to be safely used for entertaining, dining, or relaxing at night. It provides a safe passage through the landscape and dissuades potential intruders from coming on the property, giving the homeowner a sense of safety and security. You can create dramatic flair, or a subtle glow, anywhere on your property. The added styling will add character to your property. 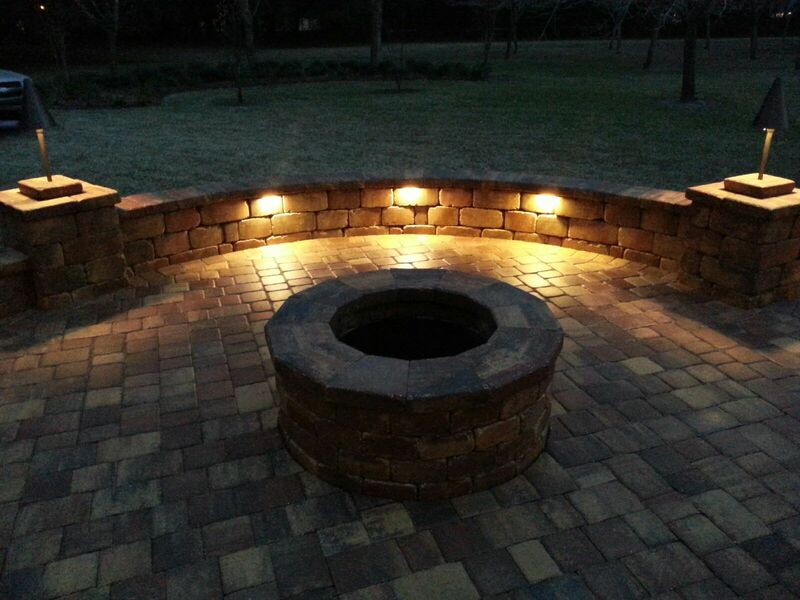 Path lights, accent lights, deck lights, and more give you options to create whatever you want. We’ll work with you to identify the areas of your property that can be elevating with lighting, from a functional perspective as well as an aesthetic one. We’ll help you put your property on display.